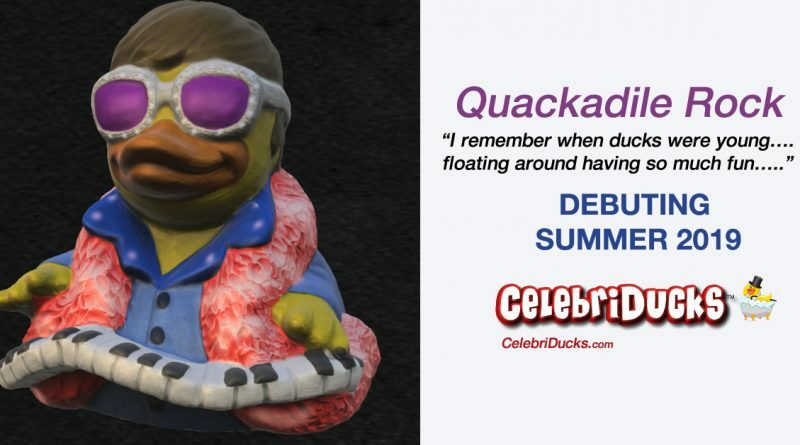 “I remember when ducks were young….floating around having so much fun…..” Well, you get the idea. I love the piano and have played my entire life. So it was with great joy that we decided to release our first full on piano playing iconic rubber duck. I mean what could be better than our Quackadile Rock. I would love to have him here late Spring /early Summer. We really worked hard on giving him as much personality and flair as possible to really pop with personality. I think it worked! Our music line has really expanded and we are already working on even more musicians. It’s one thing to put a mike or a guitar in someone’s hands. But how do you do a baby grand? Thus you can see what we came up with in our art form and it seems to have translated very well. I hope you enjoy him as much as we enjoyed creating him.